The Note 4 from Samsung Galaxy has started receiving a new update all over Europe. Many Samsung phones and tablet owners are waiting patiently for their Marshmallow update, as we move on to the middle of 2016. Samsung took plenty of time to begin sending out the first Marshmallow update, but now it seems to have picked up speed. In the past two or three weeks, Samsung has sent off many Marshmallow upgrades to various regions all over the world and also In the US. Thousands of Samsung devices have received the Android 6.0.1, Marshmallow, version, but there are still many of them waiting in line for their update. However, the update is still based on the Marshmallow version, 6.0.1. The update weighs around 340 MB. Many users of the device from different countries, such as Italy, France and Germany along with those from Luxembourg, Bulgaria and Greece have reported receiving the update. 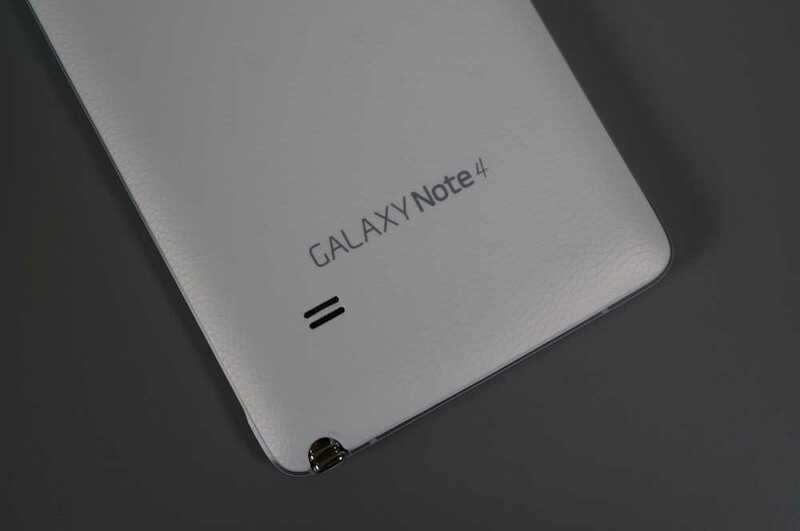 However, there is no news regarding the update for Note 4 Exynos model, though it is also expected soon. The new update of Marshmallow version has brought in interesting enhancements and improvements to the Note 4 devices. For one, there is optimization of battery usage. Secondly, the performance has been enhanced and memory management is more efficient. The stability of the device has also increased due to the update. All the regular Marshmallow goodies, namely the Now on Tap, the Dose mode for saving battery, and the app permissions are present in the update. It also brings in Wi Fi calling and the application icons have seen an update as well. The audio quality has been enhanced and there is the new Android for Work. Finally, Verizon has started updating the Note 4 to the new Marshmallow version. The Marshmallow version had reached other devices from Samsung, such as the S6 and the S6 Edge in the middle of February. It later reached other flagship devices, such as the S6 Edge+ and Note 5. Though Samsung has not been able to match the timely updates given by Motorola, it has improved its pace. Things are not so smooth for other high-end devices of Samsung, which are on the Verizon network in the United States, but the situation is certainly improving. Verizon started sending the update for the S5 last week and now it is the turn of the Note 4. The new version of Verizon for the Note 4 will bring the software to N910VVRU2CPD1. The new update is an OTA roll out, so it might take some time before it reaches all the Note 4 devices that are present on the network. However, those who are impatient can also perform a manual check up on their devices by heading to Settings. The device will also make an automatic check up for updates every few hours and will send a notification to the user when the new software is available for the device. Samsung Galaxy has finally seen to it that all its flagship devices are now upgraded to Android Marshmallow. This is good as it is nearly time for the new Android N to be announced in the near future. The new update brings in many bug fixes and optimization to performance along with security patches. Previous Previous post: OnePlus 3 Goes Official; How Does it Compare with OnePlus 2?